Thank you for visiting us in Austin! Subject: Thank you for visiting us in Austin! Thank you for your continued support of Today's Dietitian. Thanks to all for the great Today's Dietitian Spring Symposium. 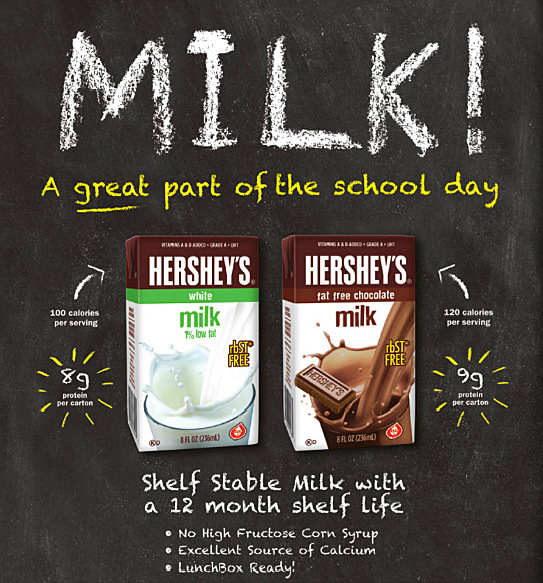 We enjoyed meeting everyone and hope you sampled our Hershey’s shelf-stable milk, which is perfect for schools, food banks, health care facilities, day-care centers and sports teams. For more information, visit our website at DiversifiedFoods.com and follow us on Twitter (@DFI_Inc) and Facebook (@Diversifiedfoods).